The Economic and Financial Crimes Commission (EFCC) on Tuesday, December 19, arraigned the trio of Muhammed Ali, Nasiru Sirajo and Muntari Sulaiman before Justice Bako Maikaita of the Katsina State High Court on a six-count charge bordering on conspiracy, obtaining by false pretense and Issuance of dud check. The accused persons were arrested by operatives of the commission following a petition by one Ibrahim Jidda, an Operations manager of FATUHATI investment Ltd. 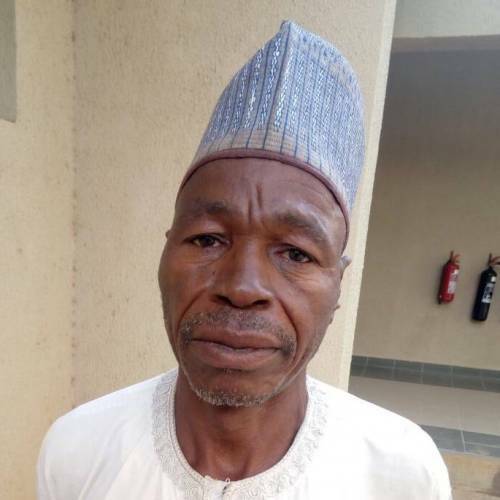 The petitioner alleged that he supplied 40,000 litres of Automated Gas Oil (AGO) to the accused persons worth N10,300,000 (Ten million Three hundred thousand naira only) through one Baba Nalami who is the business associate of the complainant. The supply was made in the name of said company, and the products was supposed to be delivered to Katsina State Ministry of Water Resources. 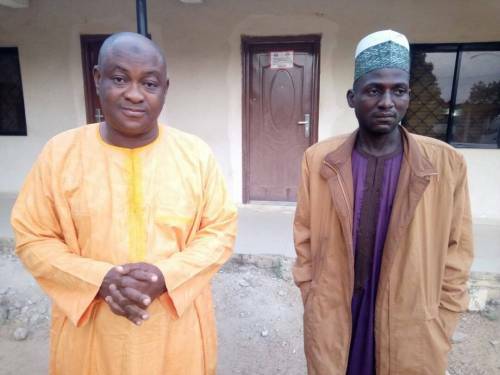 After the delivery of the said product, the accused persons refused to pay the complainant; instead issued him with two checks in the sum of N5,300,000 (five million three hundred thousand naira Only) and N5,000,000 (five million Naira Only) respectively. However, both checks were returned unpaid on presentation due to lack of funds in the account. One of the charge read that "you Mohammed Ali, Nasiru Sirajo and Muntari Sulaiman sometime in 2016 within the jurisdiction of this Honorable Court conspired among yourselves and obtained two trucks of diesel worth ten million five hundred thousand naira, property of Ibrahim Jidda thereby committed an offense contrary to section 8 of the Advanced Fee Fraud and Other Fraud Related Offences Act 2016 and punishable as provided in section 1(3) of same Act”. The accused persons pleaded not guilty when the charge was read to them. In view of their plea, the Prosecution Counsel Douglas Gift requested a date for trial and also urged the court to remand the accused persons in prison custody. The defense counsel applied orally that his clients be admitted to bail. Justice Bake remanded the accused persons in prison custody and adjourned the matter to 20 February, 2018 for hearing of bail application and commencement of trial.